Mom & Me Quilting Co. Welcome to Mom & Me Quilting Co.
We’re glad you stopped by! 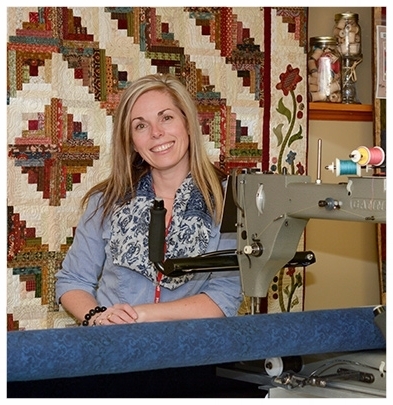 Here in our studio, located in the beautiful little town of Tweed ON Canada, we provide a professional long arm quilting service, create a variety of original quilt patterns, instruct in the art of quilting, offer some quilting supplies and are passionate about all things quilty. Enjoy our site and thank you for taking the time to read about all we have to offer. 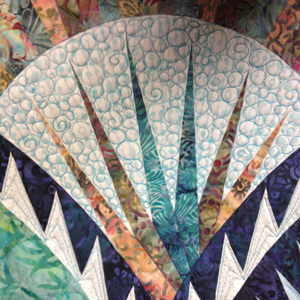 Here at Mom & Me Quilting Co, we're crazy for quilting! Be sure to check out our blog, list of upcoming workshops and events, and browse our online shopping areas. 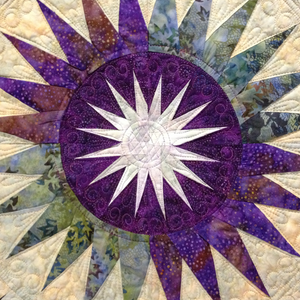 We provide original Mom & Me Quilting Co patterns, which you can gain digital access to in mere minutes, as well as a selection of fabric and supplies, and even beautifully crafted completed quilts. EACH PATTERN IN OUR INVENTORY HAS BEEN DESIGNED BY MANON HUNT, FOUNDER OF MOM & ME QUILTING CO. RECIEVE THE DIGITAL FILE IMMEDIATELY. OPTION FOR PAPER PATTERS. ALL OUR FABIC IS 100% HIGH-QUALITY QUILTING COTTON. LARGE SELECTION OF WIDE-BACK BOTH IN FLANNEL AND COTTON, AS WELL AS SOME OF MY FAVOURITE DESIGNERS SELECTIONS. LOVINGLY MADE BY MOM & ME QUILTING CO., EACH OF OUR QUILTS IS ONE OF A KIND, CONSTRUCTED WITH QUALITY TO LAST FOR YEARS WHEN WELL-CARED FOR. 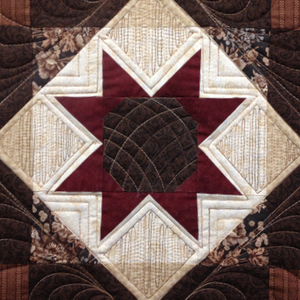 BROWSE OUR INVENTORY OF QUILTS. 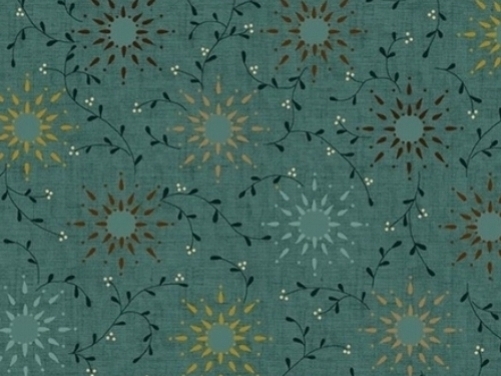 Here’s another great pattern by Kim Diehl to share with you. Mix in all your Kim Diehl background..
Look at this beautiful memory quilt.. this girl was in a lot of weddings!! What to do with all those dresses? Turn them into a memory quilt of course! When coming up with an original all over design..
Our heartfelt thanks to all of you for your continued support! Want to give a quilt for Christmas? First, I would like to thank everyone who participated both on Facebook and our website…your support is greatly appreciated!! I’ve always loved scrap quilts. My approach to designing reflects “the more scraps, the merrier” attitude. By incorporating scraps from prints to plaids, traditional blocks are transformed into stunning simple patterns with a touch of whimsy. Enjoy! Lovingly made by Mom & Me Quilting Co., each of our quilts is one of a kind, constructed with quality to last for years when well cared for. 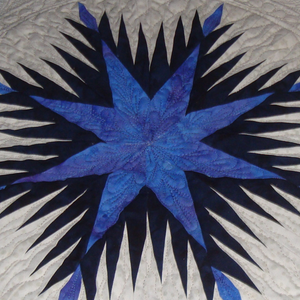 Browse our inventory of quilts. Here we offer a great selection of 108" wide back fabrics in both cotton and flannel, a few collections we couldn’t resist, some pre-cuts and kits. Batting for all your quilting needs. Choose from a selection of high quality batting by both Hobbs and Arctic Cotton.